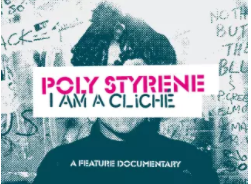 Poly Styrene: I Am A Cliché funding trailer from Velvet Joy Productions on Vimeo. I (this is Nicole) cannot overstate the importance of the phenomenal Poly Styrene and her fantastic band X-Ray Spex on my own development as an artist and a person. I am stunned into a kind of paralysis when attempting to express what she means to me, punk rock, the world, and why we so obviously need a documentary about her amazing work and life. Here’s a thing I wrote six years ago, when she passed away, if you’re interested in reading me try. 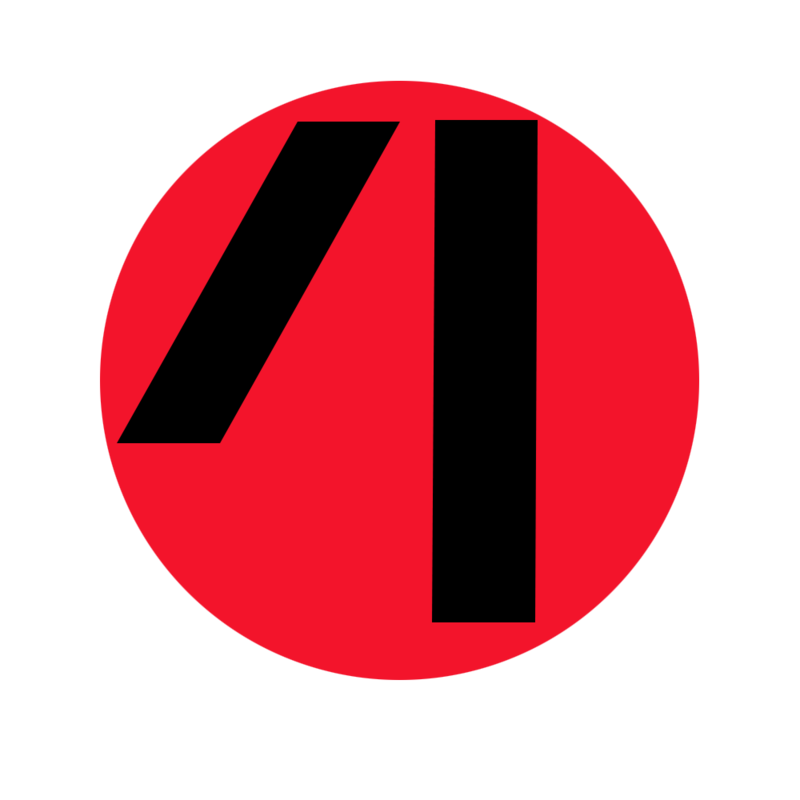 Here is the IndieGoGo crowdfunding page for the project.